All Hotels have a star rating, what do these mean? 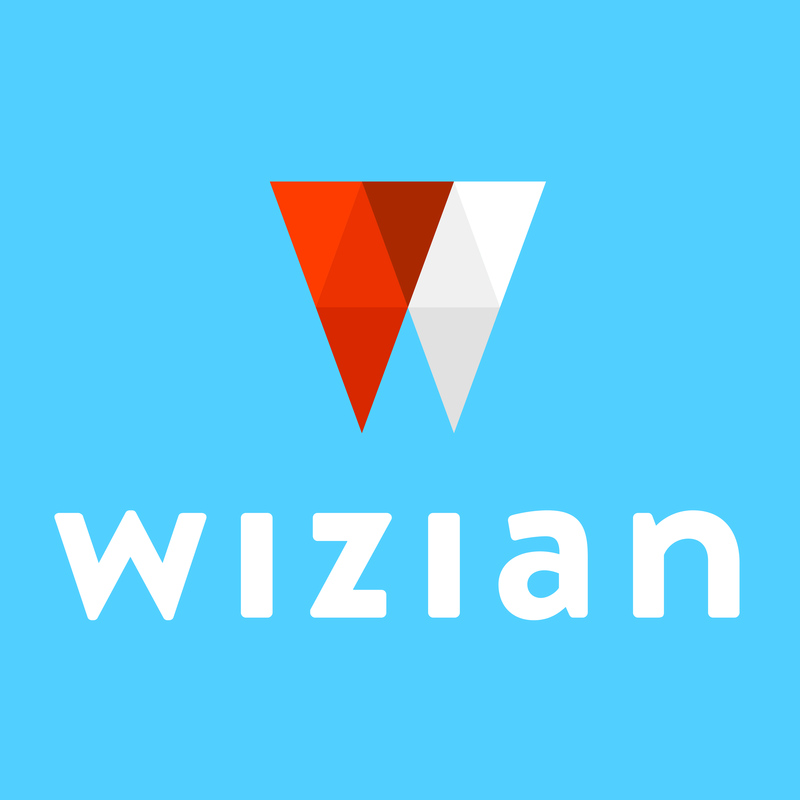 Wizian star ratings are a guide to help you choose between our hotels. They don’t necessarily relate to ratings awarded by anyone else. The number of stars reflect the level of service and range of facilities being served up at the hotel. 2 stars will be a simpler hotel offering the basics. Five stars will be a luxury stay with a wider range of facilities. 4 stars… well, you get the gist.